Laura Ling and Euna Lee, American journalists for former Vice President Al Gore’s San Francisco-based Current TV, have been pardoned by the South Korean government. 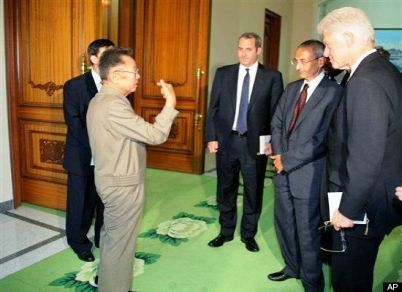 North Korea’s official news agency said the release of Laura Ling, 32, and Euna Lee, 36, was ordered by Kim Jong Il – after he spent the day with former President Bill Clinton, that is. Whatever the reason, and whatever was said, it’s the end result that matters. 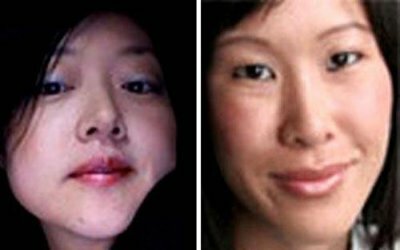 The families of Laura Ling and Euna Lee released a statement upon hearing the news. 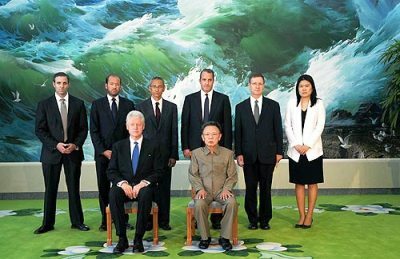 Former President Bill Clinton’s spokesman Matt McKenna said Laura Ling and Euna Lee had safely left North Korea with Clinton and all three were on their way to Los Angeles, CA. previous post: Sarah Palin And Todd Palin To Divorce. Allegedly. 50 queries in 1.341 seconds.